Have you heard about the keto diet? 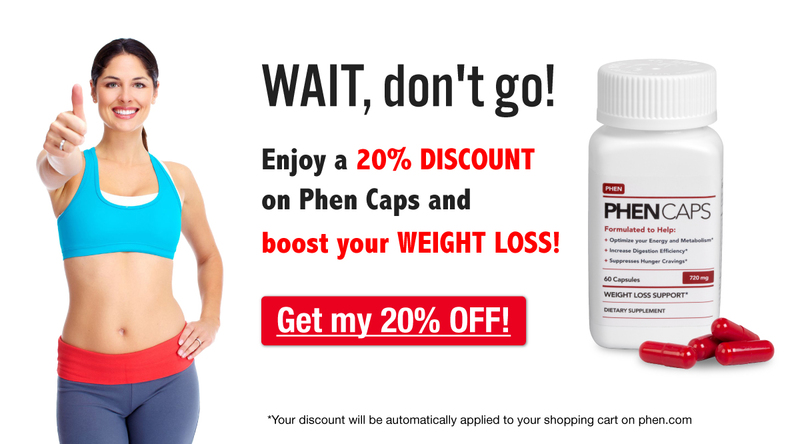 Thinking about trying it to help you lose weight faster with phentermine? Check out this infographic for the basics of keto, and then head over to our latest blog article to read more about combining the keto diet and phentermine!